Ghanaians reacted angrily to the killing of Hussein-Suale by gunmen in Ghana’s capital, Accra. 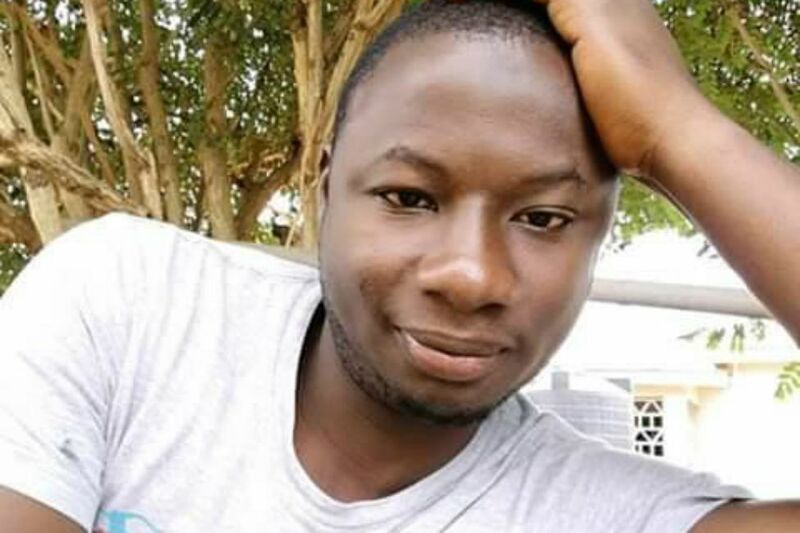 Police in Ghana on Thursday said they have arrested six persons in connection with the murder of Ghanaian undercover journalist Ahmed Hussein-Suale. Senior spokesman for the police service, ACP David Senanu Eklu told Ghanaian journalists that the suspects had been released on bail after they were interrogated. Ahmed Hussein-Suale was killed by unknown gunmen in Ghana’s capital, Accra last month whilst driving home. 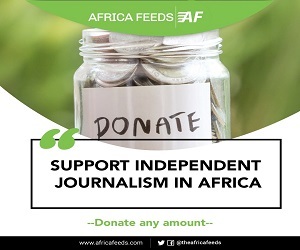 The investigator worked with ace investigative Ghanaian journalist Anas Aremeyaw on many stories including the expose’ on corruption in Ghana football. Hussein-Saule’s killing came months after a Ghanaian lawmaker Kennedy Agyapong splashed his pictures on national TV. The MP called for vengeance over his role in the football corruption probe. Despite criticisms the MP after Ahmed’s death defended his action in an interview with the BBC. ACP Eklu said the police effected the arrest after interviewing eyewitnesses. “As I speak…six suspects have been arrested questioned and are currently on bail,” ACP Eklu said. ACP Eklu said three other persons including ace investigative journalist Anas Aremeyaw Anas were interrogated. Ghana’s disgraced former Football Association boss Kwasi Nyantakyi and the MP Kennedy Agyapong were also questioned. The police, ACP Eklu said believe they have information relating to the murder. “So we are working around the clock to get those criminals to face the full rigours of the laws,” ACP Eklu said. ACP Eklu said the police was also working on acquiring the services of a cartographer to make an artistic impression of the unknown gunmen as eyewitnesses gave the police an ample description of them.